I walk because a little flower can bring me to my senses, turn the world right side up, and give balance. Just that, the perfect, or imperfect, little plant. With nature one just has to be there, to be very present. Nature is my religion and walking pulls me along like prayer. Particularly in spring when the set changes so fast. The orchestration of bulbs pushing up, magnolia tree blossoms on high opening like a stretch and a yawn, and wild roses scrambling to position themselves alongside a fence. Whether we garden or not, spring is reward time. Daffodils double on their own, birds carry seeds, and things hop around by wind. Walking clears the head. What you can leave at home is immense. On this day: concern about my father’s lingering cough, discouragement that our efforts for gun control seem to be backfiring, fear of N. Korea’s blustery “state of war” declaration, and a blog to write—as if that is going to help anything. Anyway, it’s a start. For I am walking away from all that and toward…. Well, we’ll see. “As artists, we are like beachcombers,” Julia Cameron observes, “walking the tide line, pocketing the oddments washed ashore—some small stray thing will tell us a story to tell the world.” And story, as we know, is what moves life along and gives it meaning. My walking companion, the young friend I’ve hired as a personal trainer, shared stories of her eight year old daughter, Eleanor. I don’t need to tell you that for parents, these were some of the best years of our lives. And out of the blue, as her stories evolved, there came an explosion of wonderfully old fashioned names for girls, all friends of Eleanor’s, an old fashioned name as well. A world of classmates and girlfriends by the names of Penelope, Hazel, Clementine, Scarlett, Beatrice, Isabella and Madeline! Don’t tell me I’m alone in finding this delightful? You have to know, the older I get the more I feel I belong to that world, and it is of course eroding under my feet…. In many ways I am but a polar bear on an ice floe. But if there are three things I can do they are: to worship nature, to walk, and to write. Forget the NRA. Forget Kim Jong Un. Today’s walk was suddenly worth it for this, the pleasure of these wonderfully old fashioned names. There’s a story there and I will write it. The noticing is our strength and our lot. An inspiring piece written on National Walking Day! serendipity, really, as i didn’t know that! 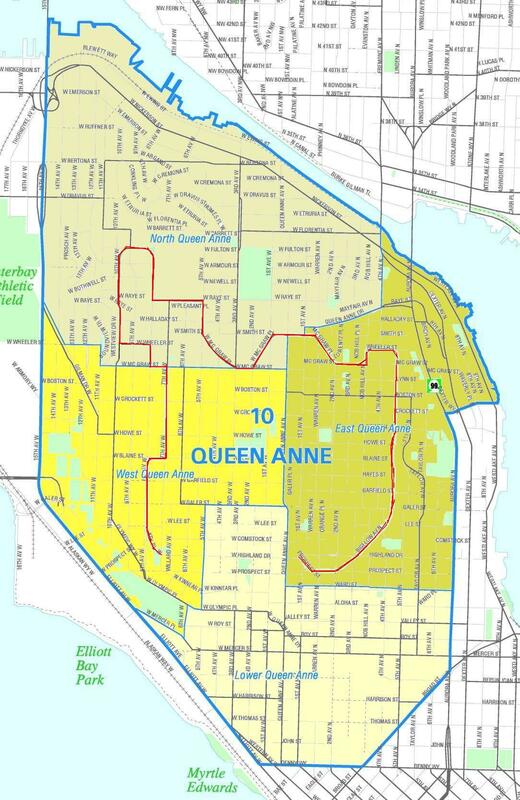 Love the Queen Anne loop; love the old-fashioned names! I’m about to go out for a spring walk in the soft Seattle April rain… aaahhh. I will be thinking of you!